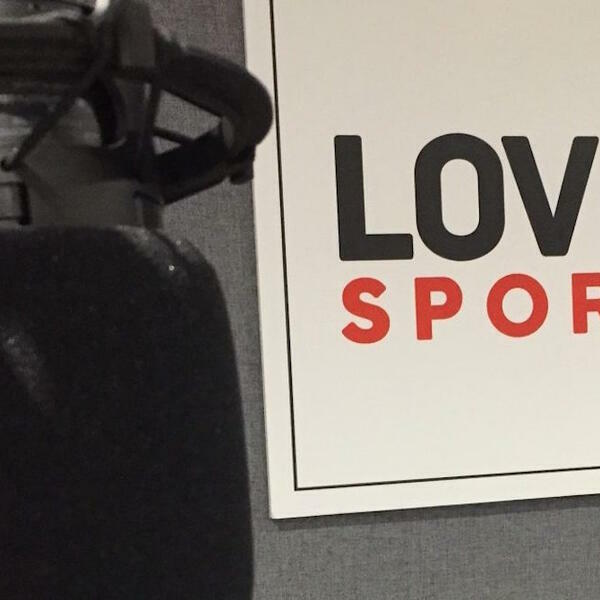 Kurt Edwards is Commercial Director at London's newest sports radio station Love Sport Radio. They have launched an unashamedly London biased radio station and have worked closely with fans to make them central to the new offering. With former talkSPORT founder Kelvin Mackenzie amongst the investors, they've taken a different approach by involving new talent from the podcasting world as well as embracing technology as they make shows available on Amazon Echo and Google Home. I went down to their studio in Southwark to find out more.